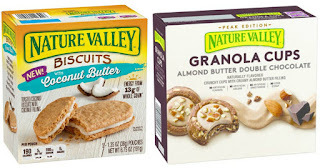 Savvy Spending: Meijer MPerks: Possible Free Nature Valley Biscuits or Granola Cups coupon! Meijer MPerks: Possible Free Nature Valley Biscuits or Granola Cups coupon! 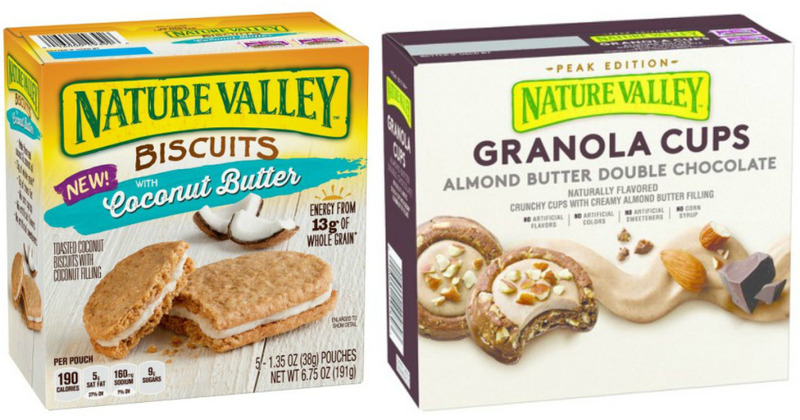 MPerks users can possibly clip an eCoupon valid for a FREE Nature Valley Biscuits with Coconut Butter or Granola Cups Double Chocolate with Almond Butter 6.2-6.75oz. Coupon is valid through July 21st. Search for “Nature Valley” to bring it up quickly. Coupons vary by account so you may or may not be able to score this freebie!